LAKELAND Bike , Sail or Swim . 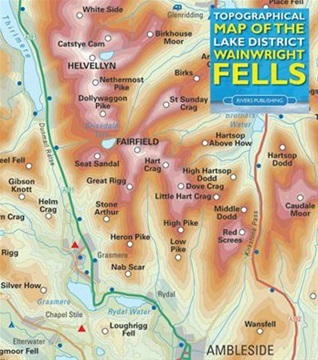 home to the wainwright fell walks we make a great spot to knock the southern ones off your list ! 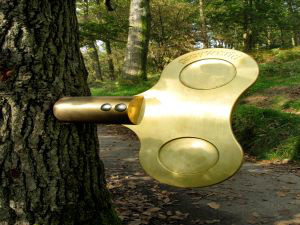 ideal for the Bike riders too ! 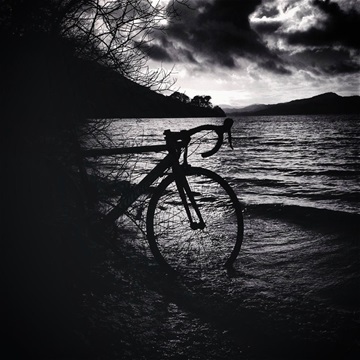 MUDDY, COLD BUT WORTH THE TREK . GREENFIELD LODGE IS ALL WAYS A GREAT PLACE TO RETURN TOO "HOME FROM HOME "
CYCLE YOUR WAY AROUND CUMBRIA ? 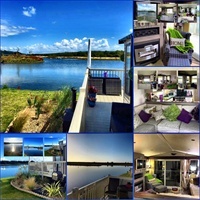 There is so much to do during your Holiday break at Greenfield lodge overlooking Otter Lake. Whether you are on a family holiday, enjoying a romantic getaway or having a get together with your friends for the weekend, we have outlined some Local Attractions to help you make the most of your holiday in the Lake District. 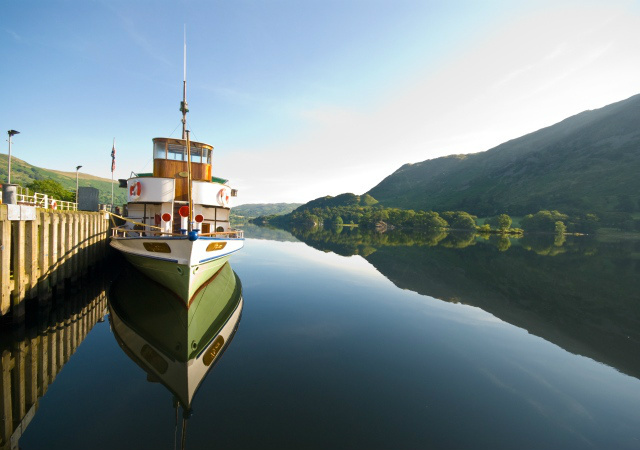 Boutique Shops, Cafe Bars, Restaurants & traditional Lake District food and drink. 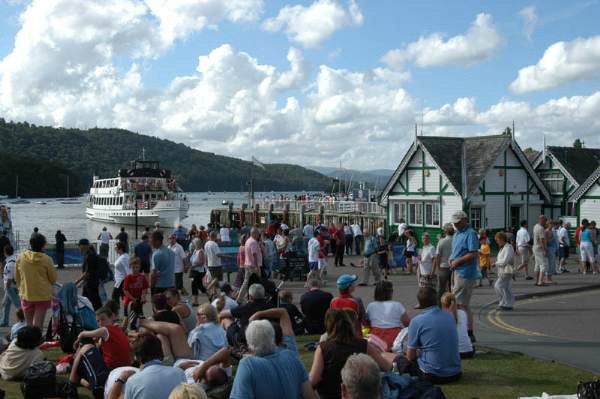 Indulge yourselves during your holiday and enjoy the beautiful village of Bowness. 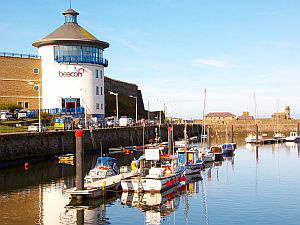 They have a huge selection of boutique shops as well as a great selection of restaurants including Italian, Indian, Chinese as well as traditional local food including Cumberland Sausage and Fish & Chips. You are spoilt for places to drink as well, with half a dozen lovely pubs all or go for a short stroll. 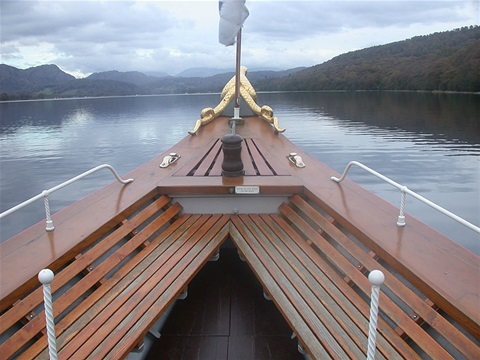 Take a Lake Cruise around Lake Windermere. 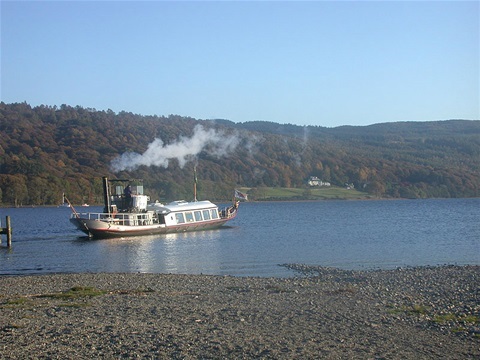 Leave your car parked up for the duration of your stay and enjoy the beautiful Lake District scenery on one of Lake Windermere's cruises. 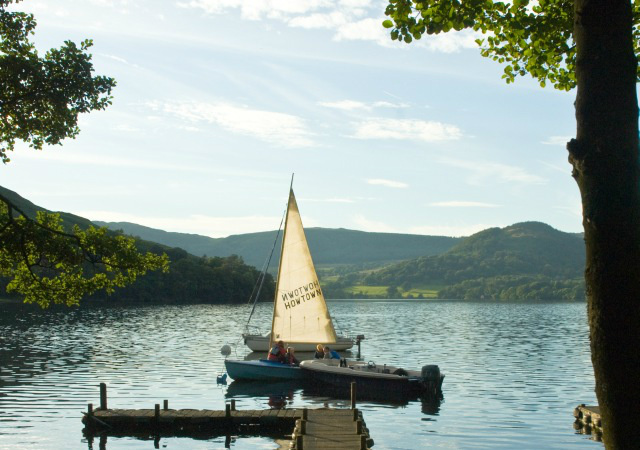 Visit neighbouring towns of Lakeside and Ambleside with plenty to do including Fell walking, shopping and water sports. 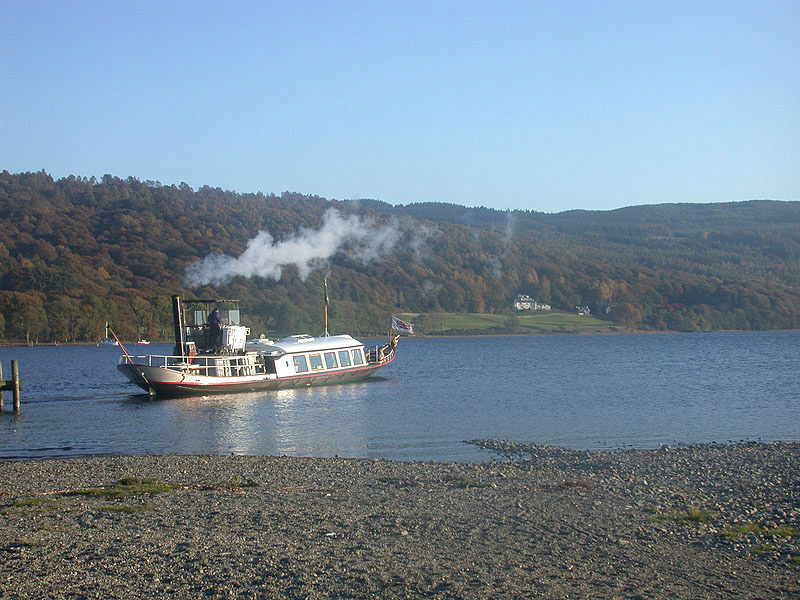 Towns and Villages that are worth a visit. 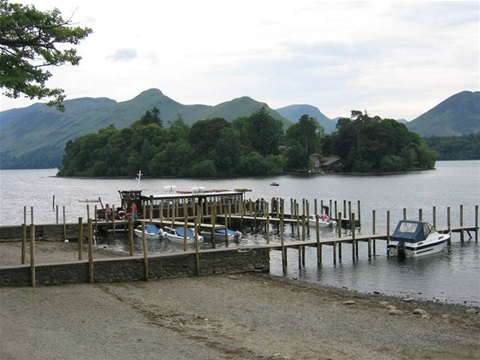 If you like to get out and about, you should visit the neighbouring towns and villages that offer all of the charm that the Lake District has to offer - to name just a few, we often go to Hawkshead (across the ferry), Windermere, Grasmere, Keswick & Coniston. - Orrest Head: A lovely woodland trek and an one of the easier fells. 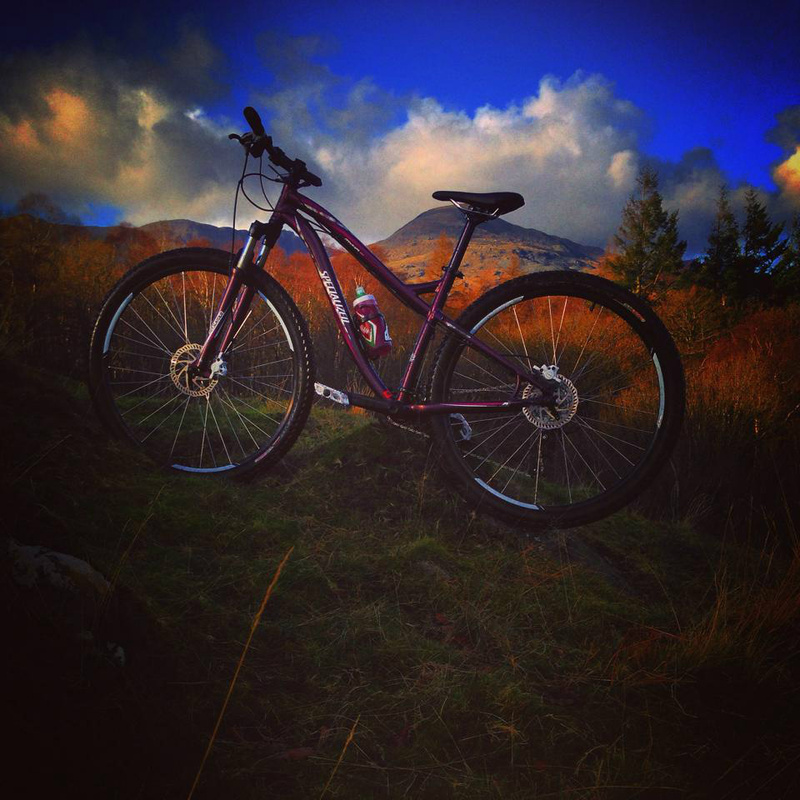 Amazing views for your reward. 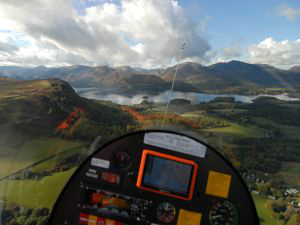 - Catbells: A short but steep fell walk with tremendous Lake views. 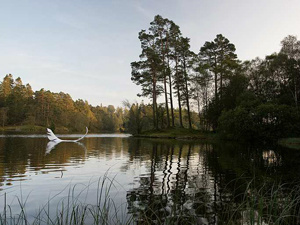 - Tarn Hows: A beauty spot owned by the National Trust, a lovely walk to take the family. 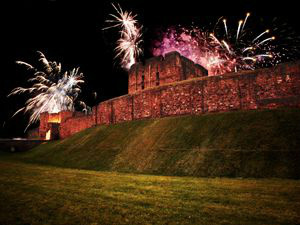 A walkers paradise...followed by an open fire and a drink or two. 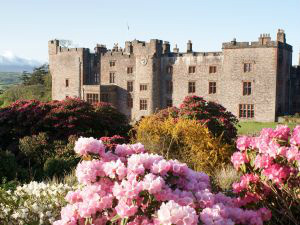 - Beatrix Potter’s Hill Top House: at Sawrey near Hawkshead - learn about the life of Beatrix Potter. - The World of Beatrix Potter: SHORT TRIP BY CAR FROM to our location. 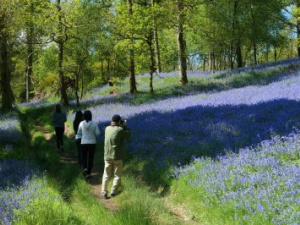 - Peaceful stroll around Fell Foot: Situated on the far side of Lake Windermere, you can take a picnic with the whole family. 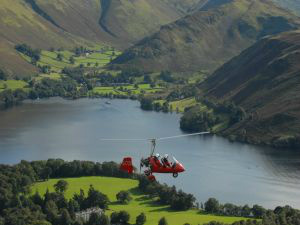 - Wordsworth House and Gardens: A tranquil stroll around these gardens in the beautiful village of Grasmere. 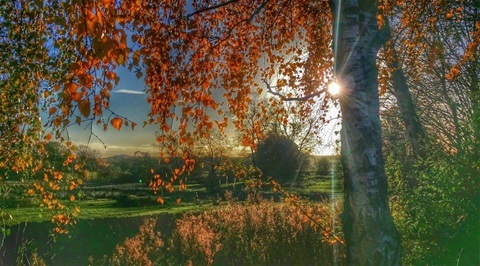 - Hole Hird Gardens: Just a few minutes drive from us in the lovely fellside village of Troutbeck. 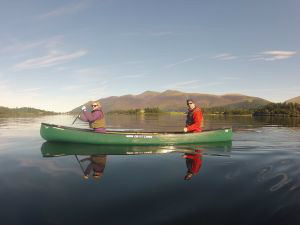 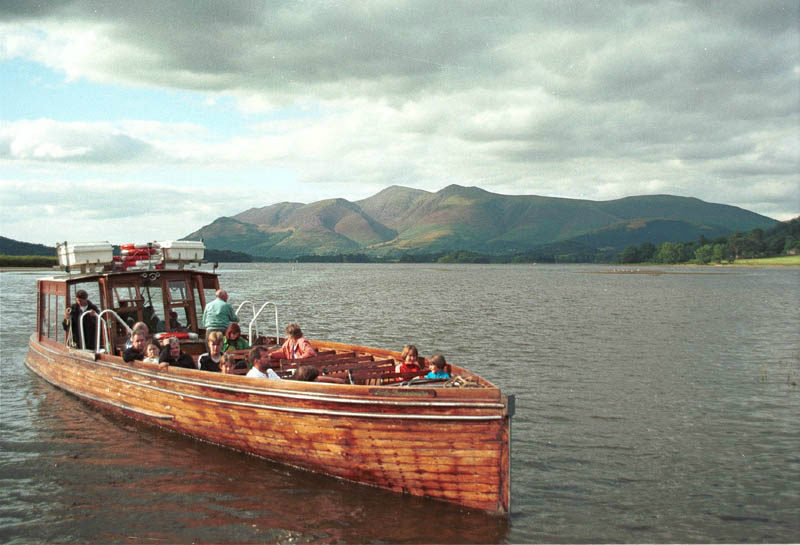 - Theatre by the Lake: A lovely afternoon to spend in picturesque Keswick. 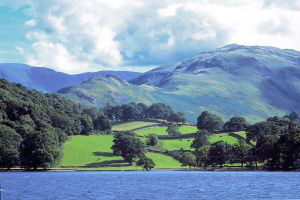 - Ruskin Museum: Located in Coniston, you can finish off with a nice stroll around Coniston lake. 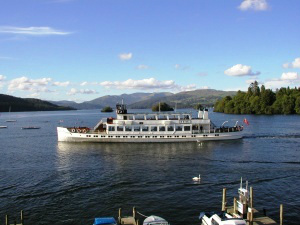 - Steamer cruises on Lake Windermere and Ullswater. 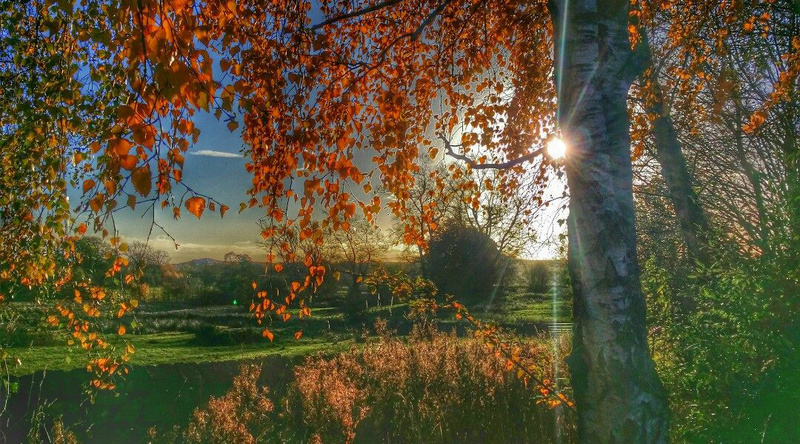 - Windermere Golf Course: Just a 20 minutes away from our location, take in the scenery whilst playing this challenging hillside course. 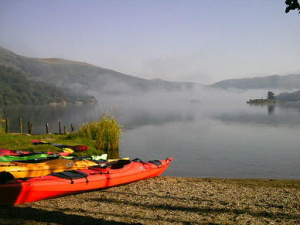 - Bowness Leisure Area: In the centre of the village, there is Pitch & Putt Golf course and Tennis Courts available. 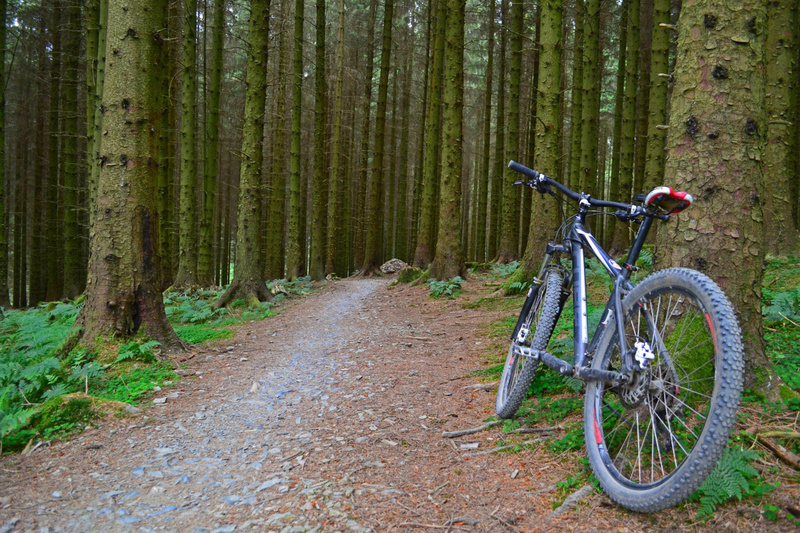 - Grizedale Forest: Choose one of many treks, either by foot or by mountain bikes and get the pulse racing. 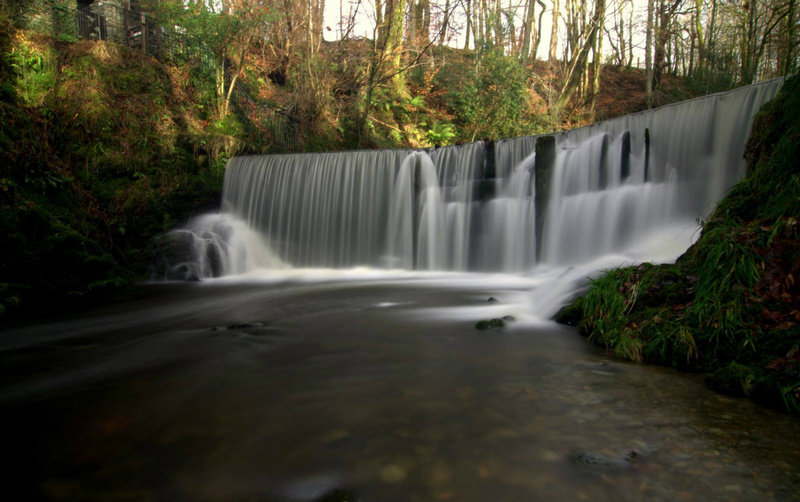 A great place for the kids too with an adventure playground and Go-Ape. - Brockhole House & Gardens: Go-Ape and Tree-top challenges just TWENTY five minutes from our location. 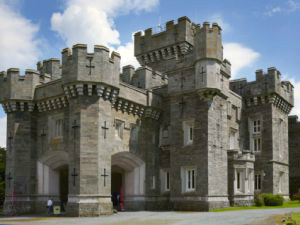 - Wrea Castle: Walking and Cycling around this purpose built castle. 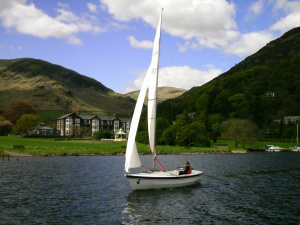 - Water Sports: Sailing, Boating and Water Skiing on Lake Windermere. 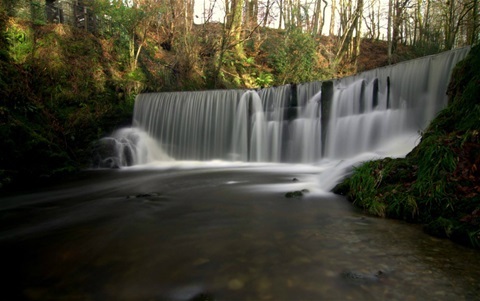 - Pony trekking: Located near Limefitt Park, take your kids pony trekking for the afternoon.